WhatsApp, iMessage, Facebook Messenger, Viber, there are dozens of messaging apps on the market, many of which are used by hundreds of millions of people across the globe. 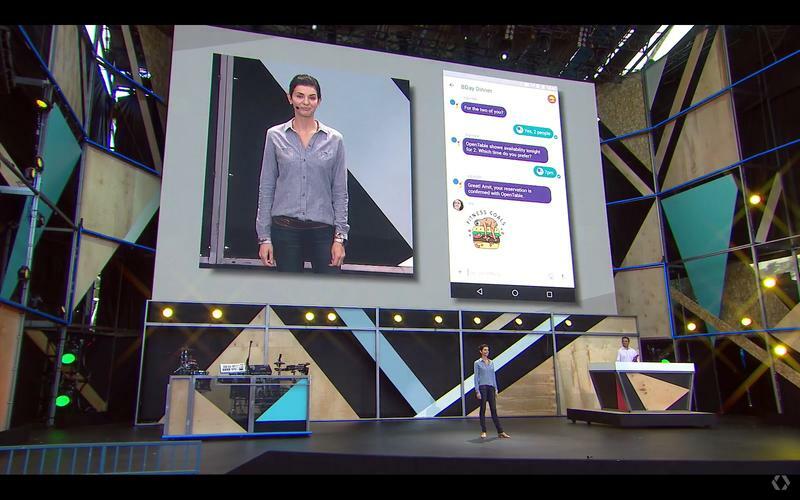 And, yet, sometime this summer, Google will try and impose Allo onto the world, despite the fact that it already offers a stock messaging app and Hangouts. With yet another service on the horizon—two if you count Duo—where does that leave Google’s other platforms? 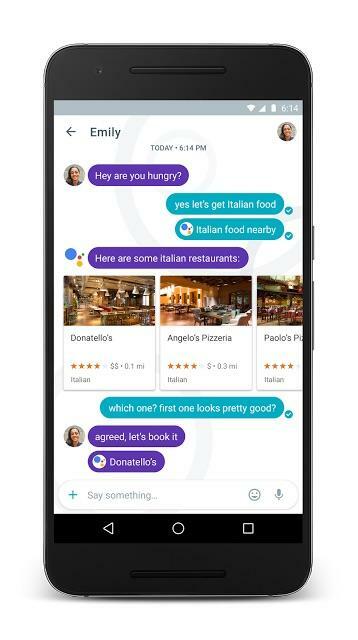 Is Allo going to come stock on Android N devices later this year? Will the search giant encourage Hangouts users to jump ship over to its newer, smarter platform? 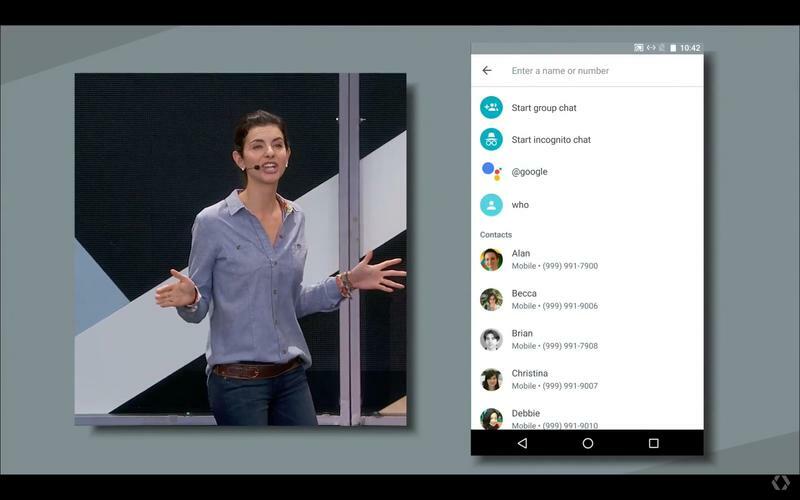 Not surprisingly, Google didn’t say, or even acknowledge that Hangouts exists. 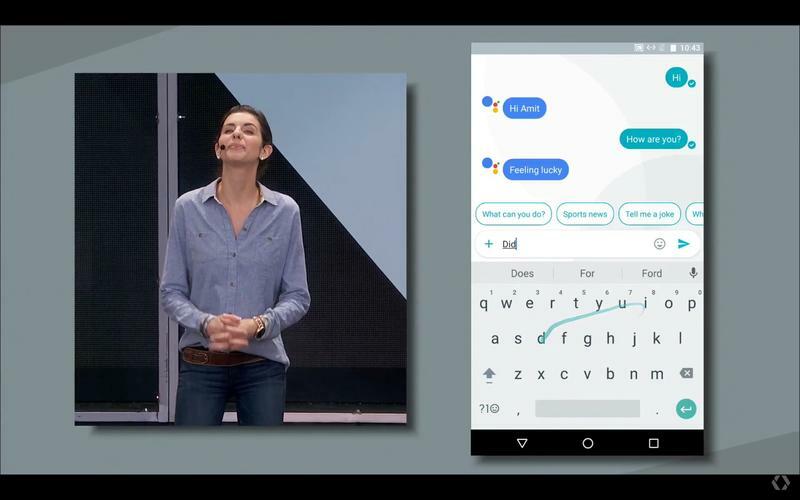 Here’s Allo; use it. It seems like Google is content to put a bandage over an older bandage that ceased being useful long ago. If Google does eventually phase Hangouts out, how can it do so without interrupting user workflows? Hangouts is already integrated into other parts of Google’s ecosystem and syncs nicely across devices; open Gmail in the browser and it’s right there staring you in the face. 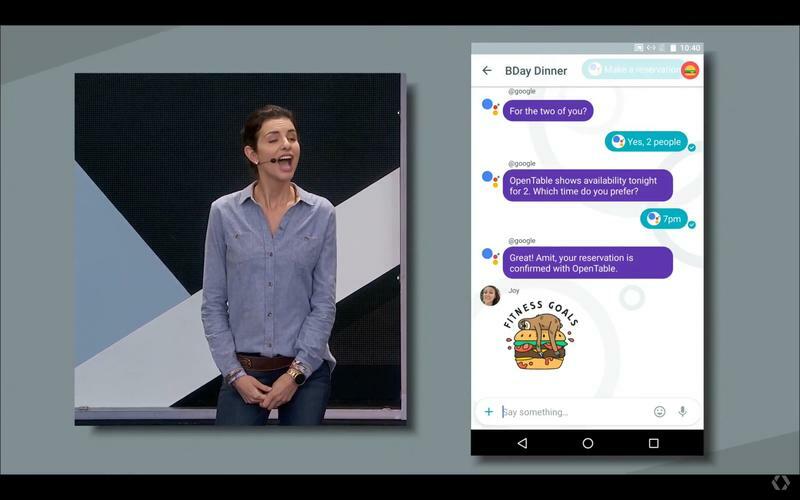 Will Allo eventually take its place? 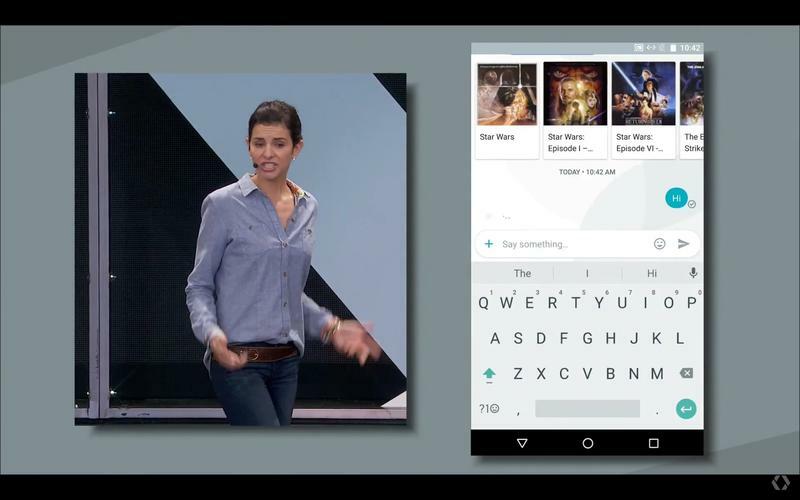 Or will Google hope the two can exist side-by-side? Who will Hangouts be for? Who will Allo be for? 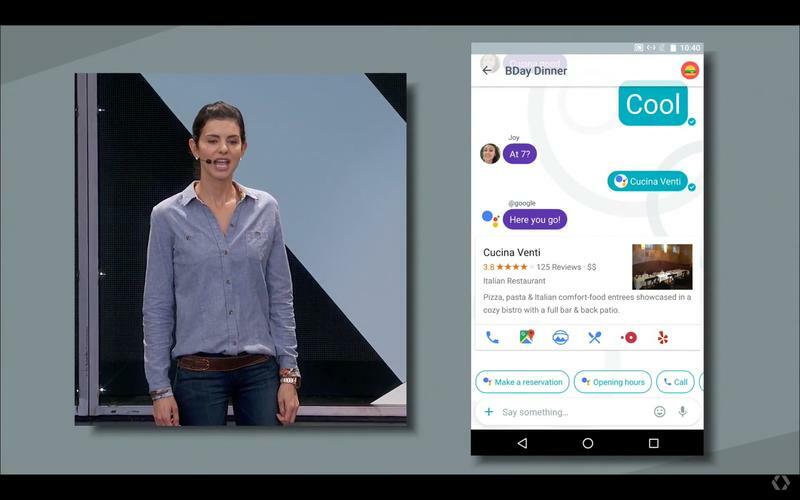 Will Allo make the jump to the desktop? 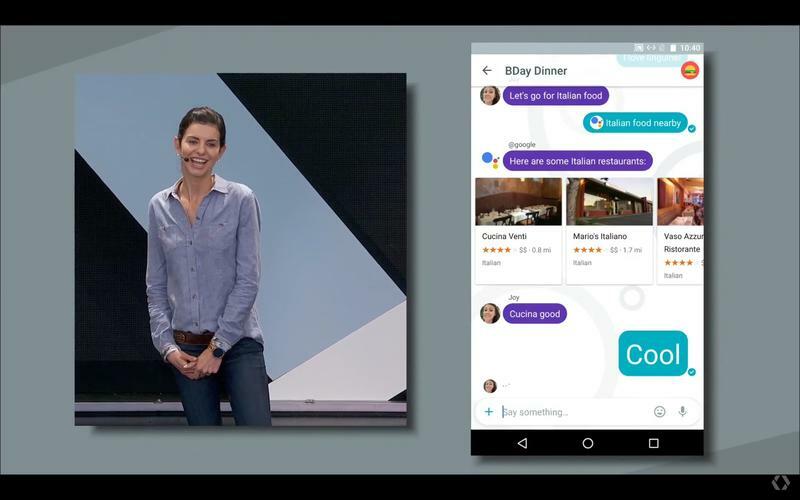 Previous reports have claimed Hangouts usage lags far behind some of the industry’s biggest platforms, so it would make sense for Google to cut its losses and go all in with Allo. 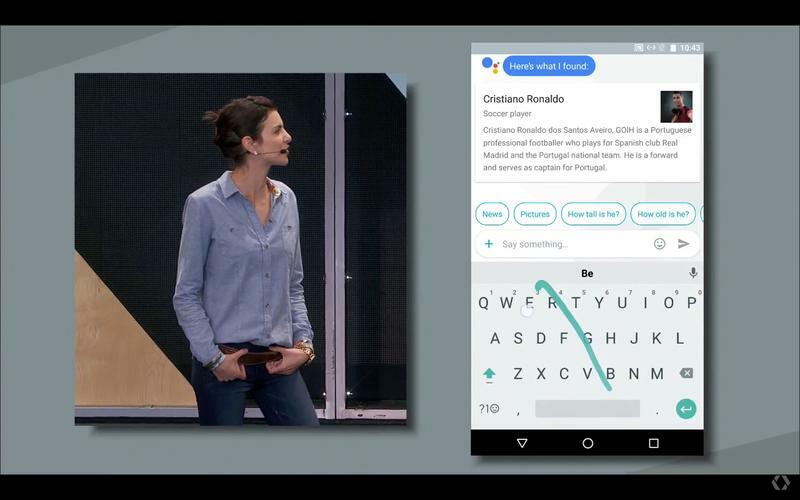 And, let’s face it, Allo is a much more capable platform, using Google’s Knowledge Graph and newly announced assistant platform to provide a much more powerful experience. Google has sent many platforms and services off into the sunset before, so I wouldn’t be surprised to see Hangouts meet the same fate, especially considering how primitive the platform appears compared to Allo. 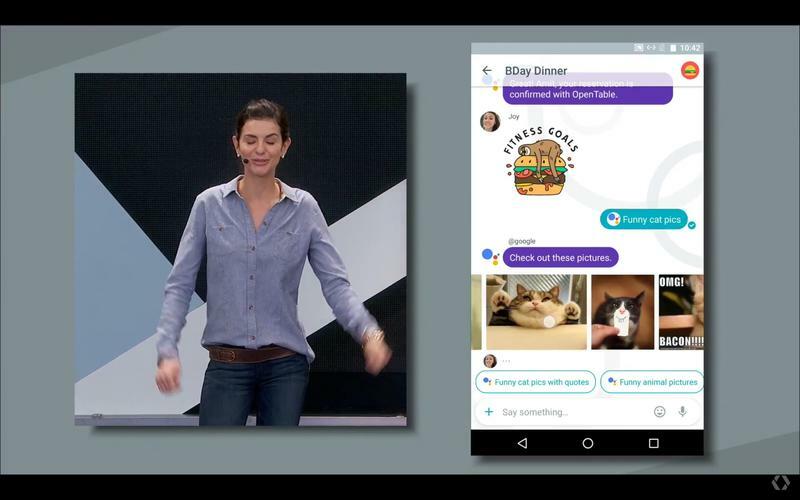 With features like stickers, “Whisper Shout,” built-in assistant, and an “incognito” mode, why use Hangouts at all once Allo launches? Why use Android’s stock messages app? 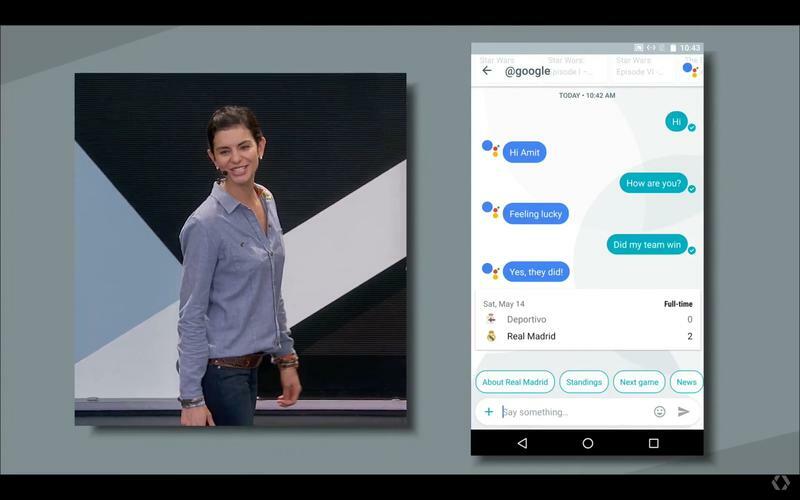 Google probably already knows the answer and we may have gotten a small clue when Google mentioned that Allo will tie-in to a user’s phone number when it launches. 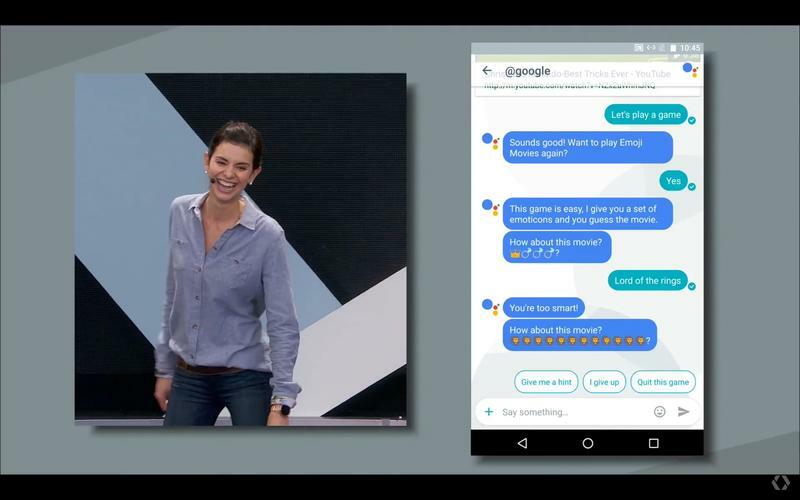 Maybe Allo will only work on mobile, leaving Hangouts to live across devices and platforms. Maybe. But that doesn’t seem all that smart either. Adding more confusion is Google’s backing of RCS, which could exist inside of Android’s stock messaging app. 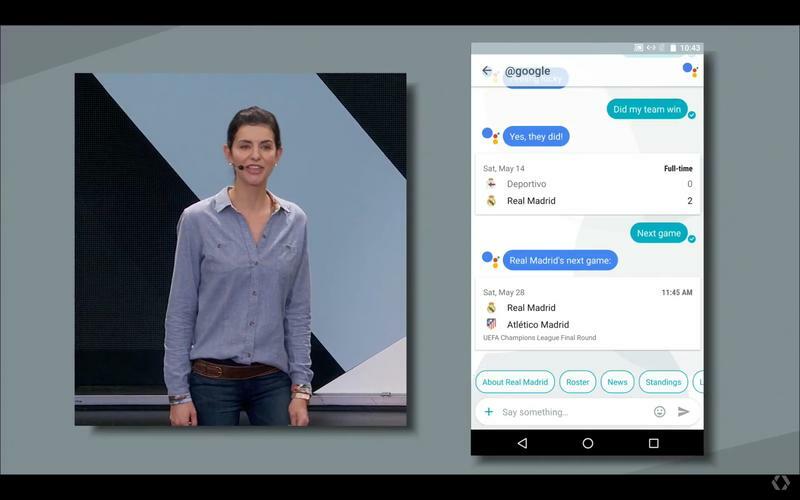 Once Allo is available for iOS and Android this summer—hurry already!—I’m sure Google will be fine with users ditching these legacy apps, which appear downright ancient next to Allo’s capabilities. What do you think is going to happen? 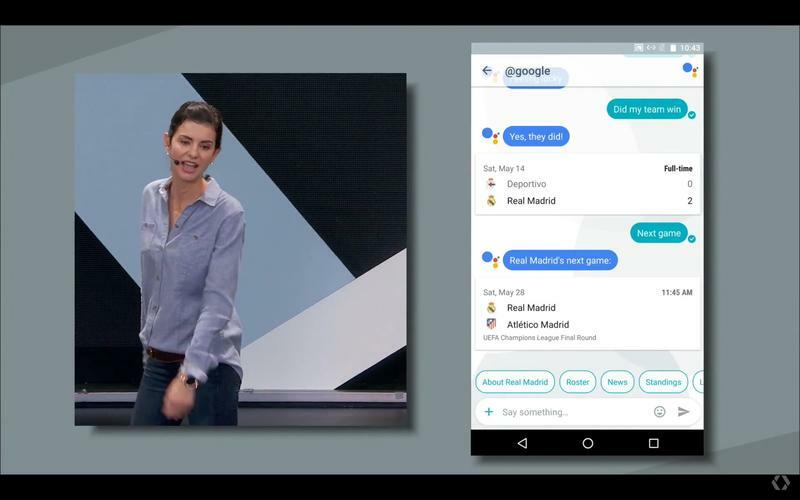 You can learn more about Allo here.